Vanilla (Vanilla planifolia) is so much more than that jar of flavoring in our baking cupboard may suggest. Unfortunately, a quick glance on what the internet has to offer on the medicinal aspects of this delicious orchid shows quite a bit of mis-information. With its high level of an antioxidant known as vanillin, vanilla is currently being investigated for its anti-cancer action. The trouble with a lot of the information on the healing aspects of vanilla is that the literature often confuses the essential oil and the extract. If you’re going to use vanilla for your health you should definitely know the difference between the two. Within vanilla, as with any other plant that yields an essential oil product, are a variety of volatile oils that have varying levels of medicinal qualities. Most essential oils are extracted by steam distillation, but vanilla does not work with this method. Instead, it is extracted by either a solvent or a process involving CO2. The resulting product is highly concentrated and incredibly powerful. Vanilla Essential oil is often used as a flavoring in pharmaceuticals and as a scent in the perfume industry. There are some suggestions that vanilla essential oil may be gentle enough to place undiluted on the skin. However, I would still err on the side of caution and add it to a carrier oil. It is this form of vanilla that you would use in a diffuser to gain the benefits for depression and anxiety as you breathe it in. If you buy real vanilla extract, or make your own, it can be used in your favorite baked goods or you could use it as a tincture instead. This is another case where the items in your pantry might also be helpful in your medicine chest. 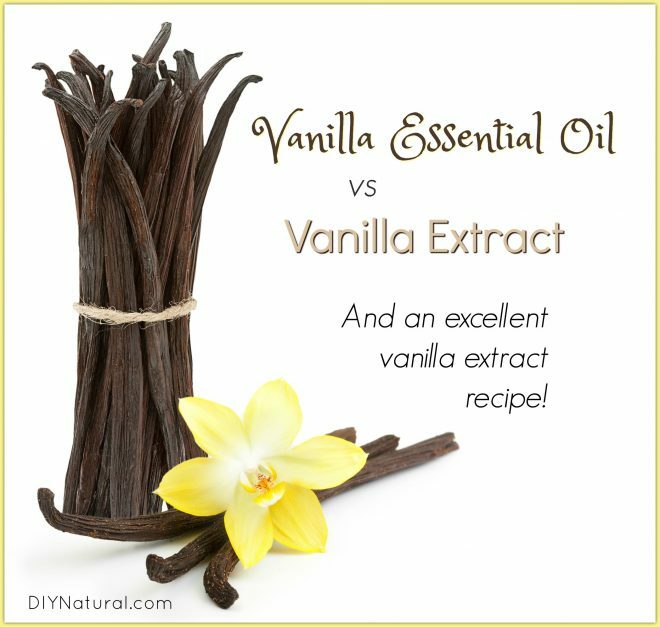 Here’s the big different between an extract and an essential oil: your extract contains volatile oils, but it also contains the vitamins and minerals from the vanilla pod. This means that while it has some of the same reported benefits, it is not as concentrated and can give you a much more gentle boost. You cannot make an extract and use it in the same way as you would an essential oil, and you shouldn’t use an essential oil in the same way as you would use an extract. Because it contains other elements of the plant and a lower level of the volatile oils, an extract is a much more balanced supplement to use over a longer period of time and is used at a higher dose. The other big difference is that you can make loads of your own vanilla extract at home without any fancy equipment. Make a lengthwise slit in each of the vanilla beans, exposing the inside of the pods, and drop them into a glass quart jar. You may wish to further chop the pods to make them fit below the level of alcohol in the jar. 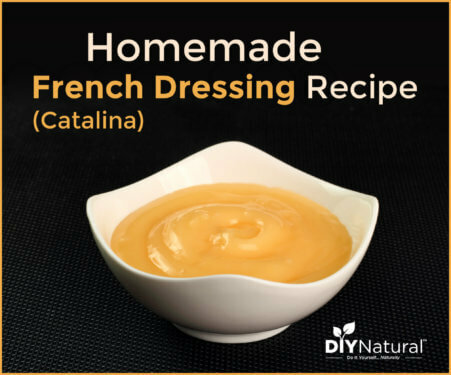 Place the jar in a dark, cool cupboard and shake daily for 4-6 weeks. I never remove the pods. I just use the infusion with the pods still in it. When the infusion gets low I often add more vodka. After 2-3 new batches, replace your vanilla pods. Now that you have your extract you can either fill up an amber glass dropper bottle or keep it in a sealed mason jar. If you are using it by the dropper, the average adult will use 30-40 drops three times a day. If you are using a measuring spoon, the average adult will use ⅛ to ¼ teaspoon three times a day. Vanilla extract can be combined with other important anxiety remedies such as kava-kava or used all on its own. 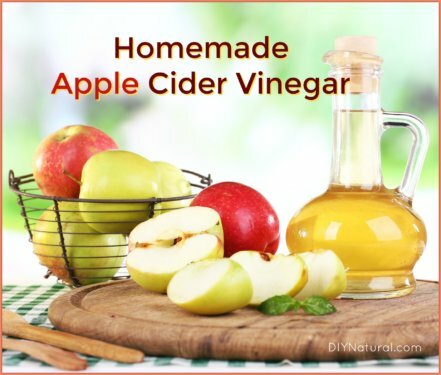 It is certainly a tasty way to alleviate those horrible attacks of stress and anxiety, and may also go a long way toward supporting those who are in the grips of a dreaded winter depression. Have you ever used vanilla extract outside of your kitchen? If so, share how you’re using it! I don’t understand, are you just supposed to swallow the plain extract or add it to tea or something? See the section for “How to use vanilla extract for anxiety” above. I have general instructions for use of a tincture like this. 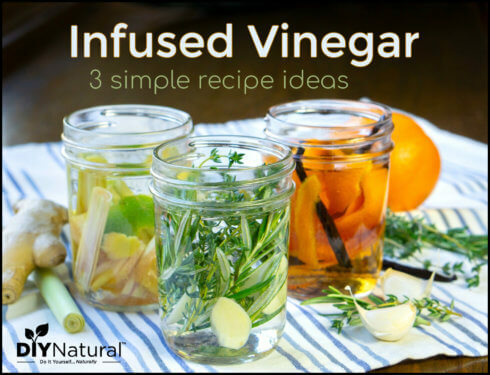 Of course with any tincture you may use it as is or add it to a very small amount of water. All it says is if you use it in adropper and how much the average adult would use. Under my tongue? Straight? In tea? I have been making my own vanilla extract for years. It is so easy and is so much better than what you can buy in stores. I have given it as gifts many times. I actually made some and forgot about it for ..yes you read that right…10 years! I could have drunk it straight when I found it!!! The longer you can let it sit before using, the better it will be. I find that letting it sit for at least a year will make it extremely nice. So, I usually make one and when it is done, start another so I’ll have endless vanilla extract. Oh, BTW, I wouldn’t WASTE V.E on a bug spray!!! Just sayin’! We use our homemade vanilla extract as a bug spray, too! Just spritz it on straight–no diluting. It works terrific for biting black flies and gnats. Plus, it smells SO good! I just thought of something funny when you were describing how to make the vanilla extract. Maybe the Vodka is what makes you feel better and not the vanilla bean. It is an effective releaser for cold sores on the lips and inside the mouth. What do you mean by a releaser? Thanks! I make a lot of vanilla sugar scrub. I use vanilla extract. The only kind I buy is “pure,” but not sure if that makes a difference except for the price, of course. I’ve found most people like vanilla because of the pleasant fragrance and not so pungent.